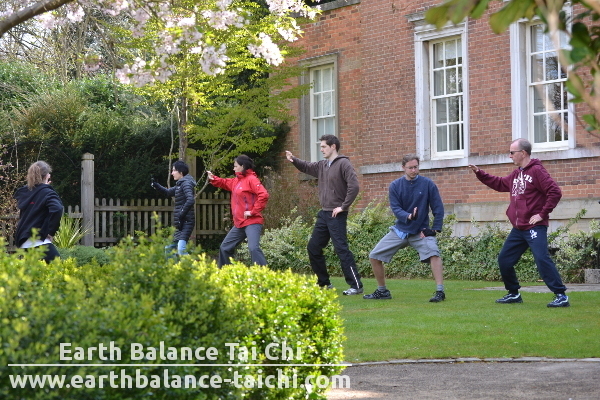 Read instructor Nicola’s collection of articles and resources on the health benefits of Tai Chi and Qigong. Whatever your own health problems, Tai Chi can help relax the mind and body, giving some much needed ‘you’ time to unwind in the week. As much as strengthen the body and improve all body systems in the process. 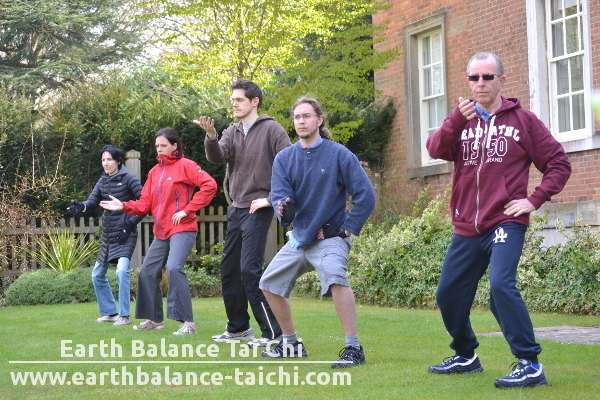 Try a Tai Chi or Qigong course to see for yourself the benefits of regular Tai Chi practice.